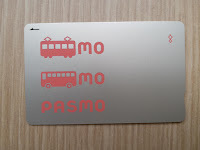 There were several ways to travel from the Narita Airport (成田空港) to Tokyo downtown (首都圏 the metropolitan area). I chose the railway line, the so-called Keisei Express Railway(京成高速鉄道). It took slightly over 40 minutes to travel from the Narita Airport to Ueno (上野)Station in Tokyo downtown. Ueno Station was a big station for interchange. 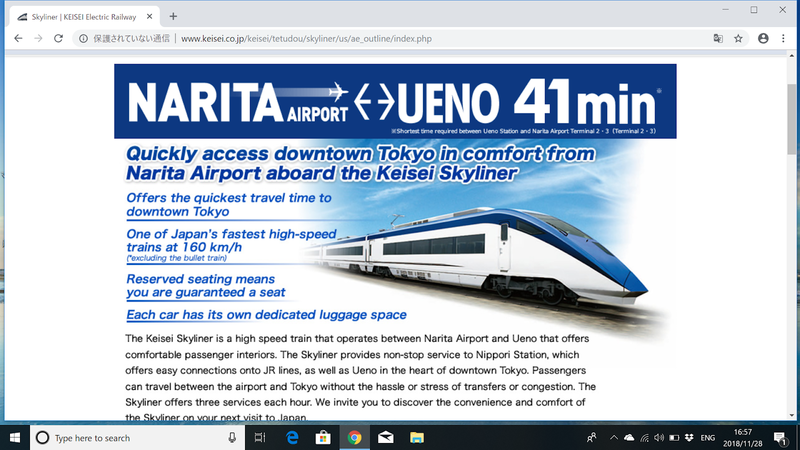 After getting off from the Keisei Express Railway in Ueno, one could change line and go to all parts of Tokyo downtown and beyond by using the JR lines. The JR line inside Tokyo downtown was called the JR Yamanote Line(山手線). It was a circular line, traveling in one big circle inside the metropolitan area among all big districts for example Ueno, Akihabara(秋葉原), Ikebukuro(池袋), Nippori (日暮里) and many others. 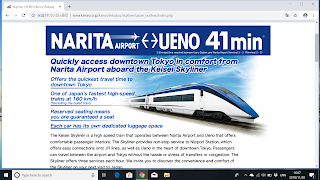 Apart from the JR Yamanote Line, there was the Tokyo Metro lines and the Toei Subway, they were useful for traveling around the Metropolitan Area. 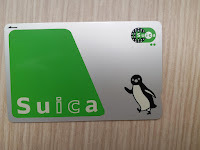 To put it simply, one can travel to almost all major districts in Tokyo downtown by merely going into a JR Yamanote line station, or a Tokyo Metro line station, or the Toei subway because all lines were inter-connected at certain stations, either about the ground or below. 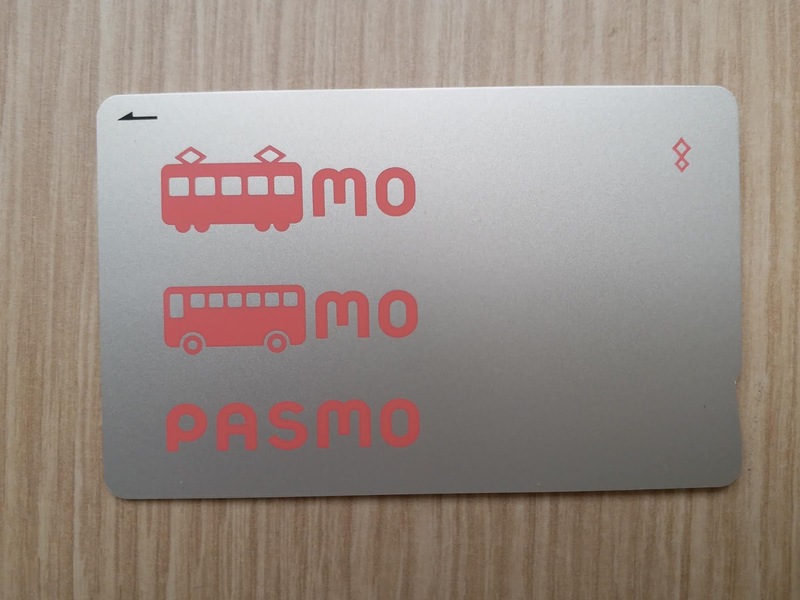 To make my travelling easier, I purchased two kinds of pre-paid IC cards, respectively they were the Suica Card and the Pasmo Card. They were accepted at all stations (the Yamanote line, the Metro lines and the Toei Subway) which could automatically debit the right amount of traveling fee for a trip using their lines. I bought these two cards at the basement of Terminal Two of the Narita airport when I arrived there, before going into the Tokyo downtown. Apart from traveling, these two cards were accepted for payments in some retailer shops and supermarkets.